Investigation exploring African American fathers’ parenting practices and influences on adolescent development. The FAMILY project is a longitudinal survey-based study with father, adolescent, and mother reports. Research exploring the impact of fathers’ parenting practices during adolescence continues to lag in comparison to studies in infancy and childhood. This discrepancy is even greater with respect to African American fathers. Thus, little is known about African American fathers’ parenting practices, particularly during the adolescent years. This study examines parenting processes among a socio-demographically diverse sample of African American fathers. Importantly, this investigation explores how these parenting practices influence the academic and social adjustment of African American early adolescents. Father-, adolescent-, and mother-reports will be utilized to represent multiple perspectives on fathers’ parenting practices and adolescent adjustment. 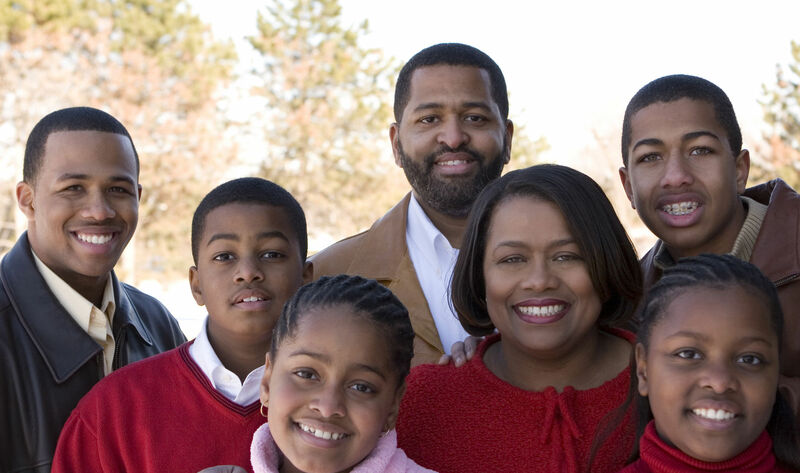 This investigation has four specific aims: 1) to investigate determinants (adolescent gender; intergenerational factors; residential status; maternal relationships) of African American fathers’ parenting practices; 2) to examine whether fathering ideologies (e.g., beliefs about parenting) mediates the association between fathering determinants and parenting practices; and 3) identify change and stability of African American fathers’ parenting practices across adolescence; and 4) to explore how parenting practices are associated with African American adolescents’ academic and social adjustment outcomes.